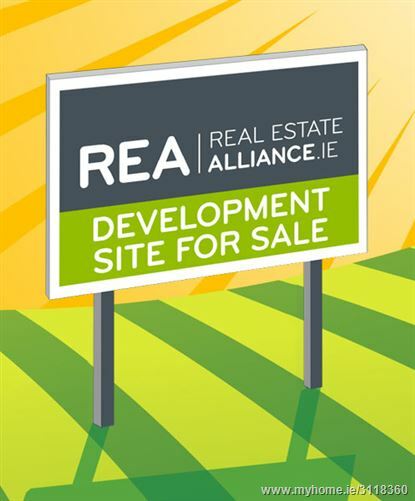 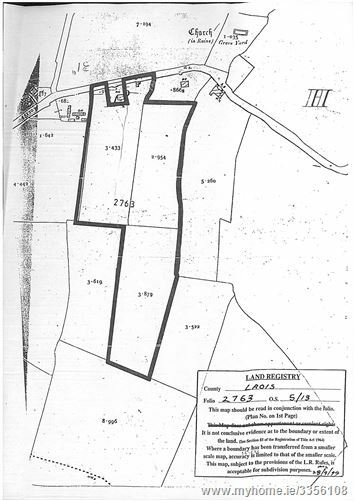 6 acre parcel of land with private res located in heart of Clonmel. 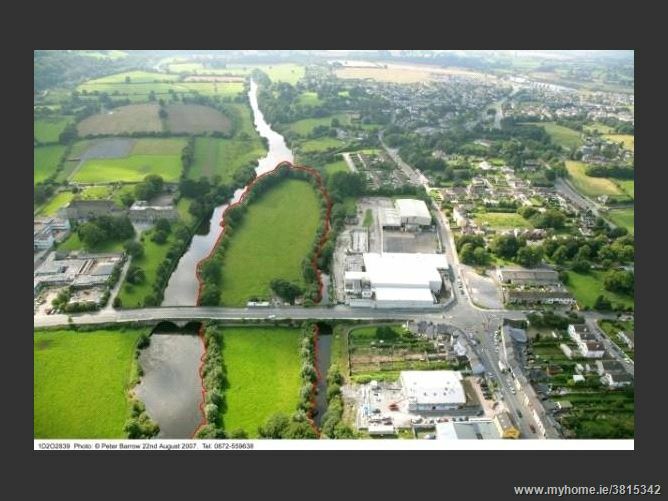 Located east & west of the Convent Bridge & a tunnel connects both sides of the land. 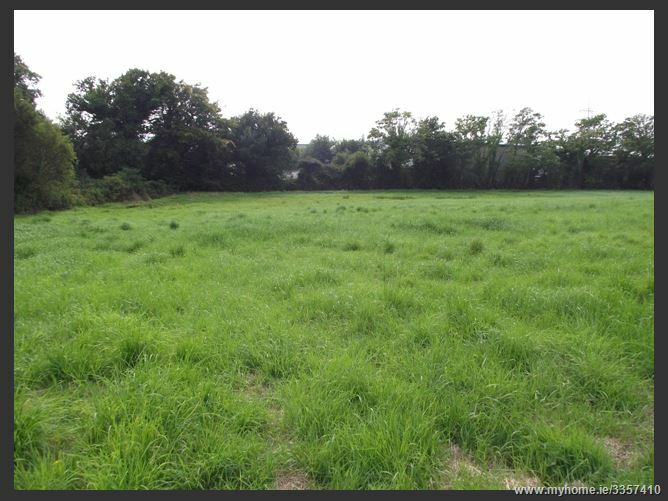 Currently zoned to provide for & to protect areas of visual importance & high amenity. 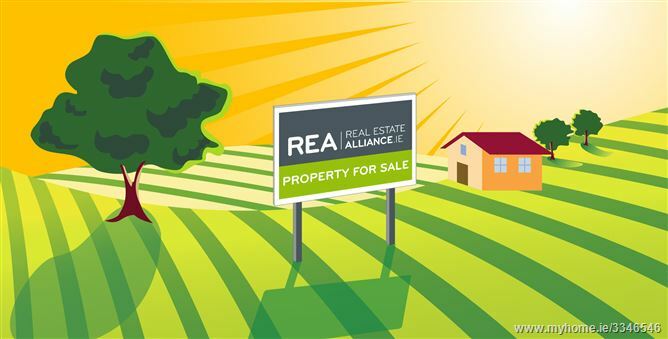 The benefit of exisiting occupied res, the lands offers potential subject to PP. 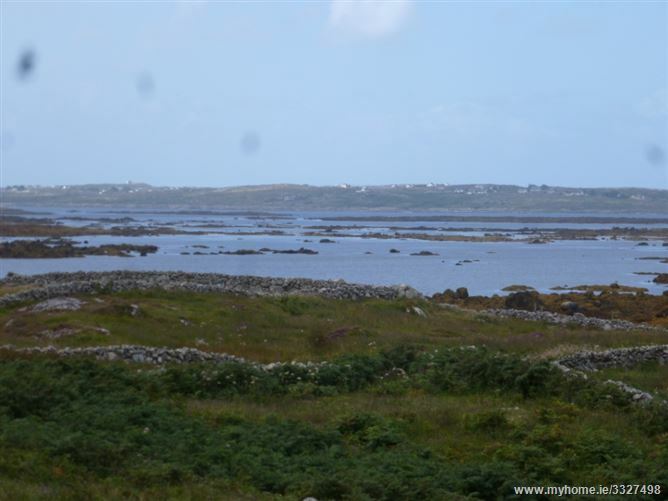 Clement Herron Real Estate is delighted to introduce to the market c.10 acres of land. 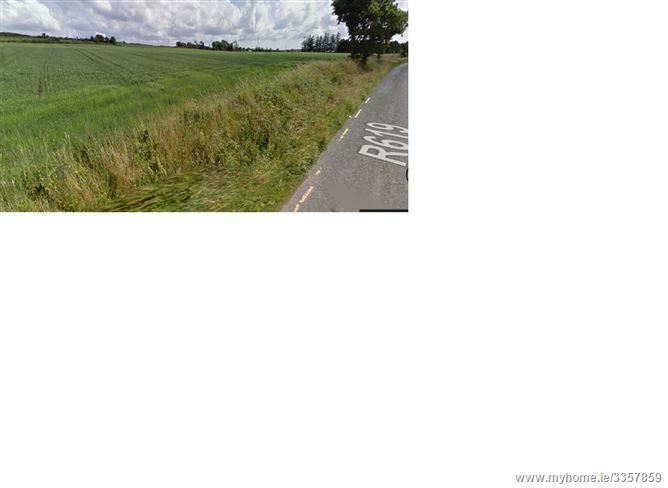 c. ½ acre Building Site with Full Planning Permission for a Two Storey Residence Thereon. 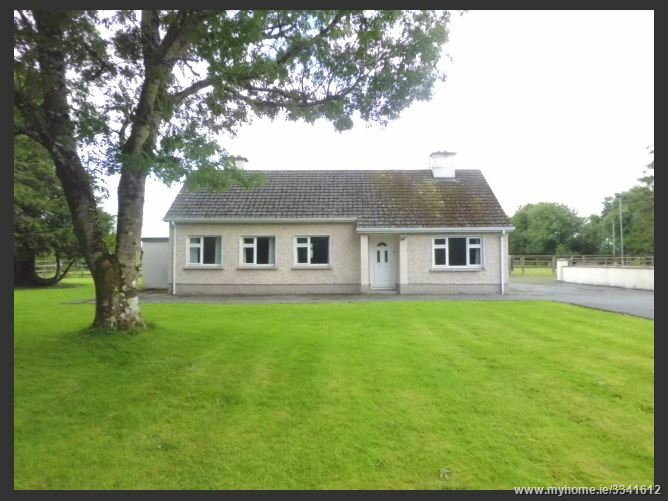 This is a highly sought after location convenient to Limerick University, Technological Park and all amenities. 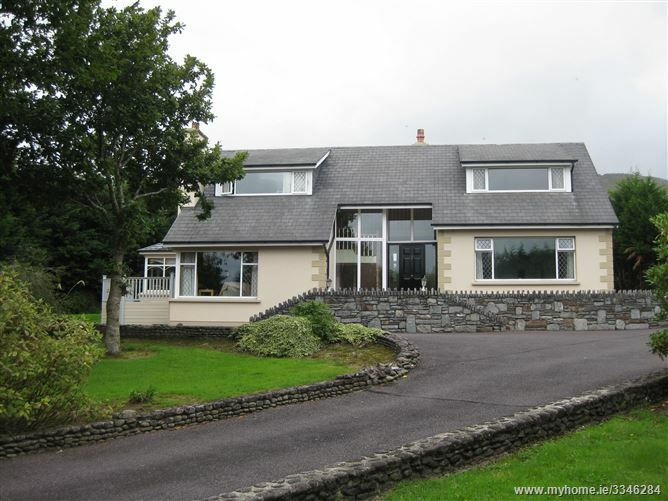 Full Details from the agent. 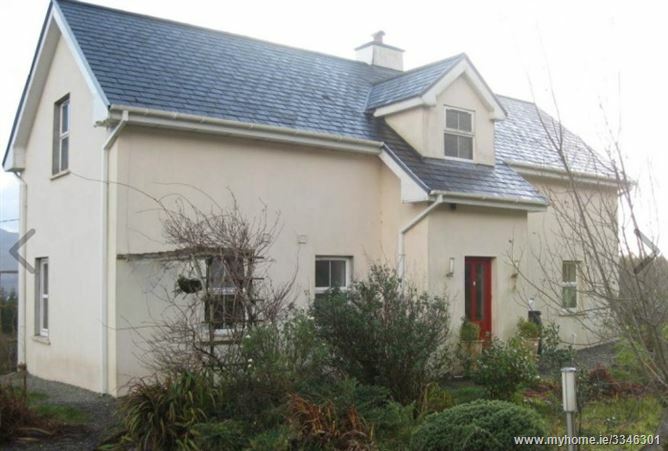 DSL Coastal Properties presents for sale this modern 4 bed property located only 4.5 miles from the town of Kenmare and a short drive from Kilgarvan. 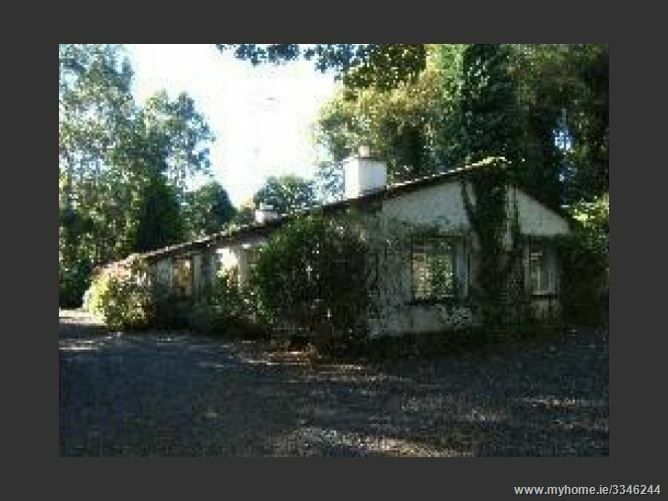 The stone fronted bungalow brings to the market its peaceful location with views of the countryside and mountains. 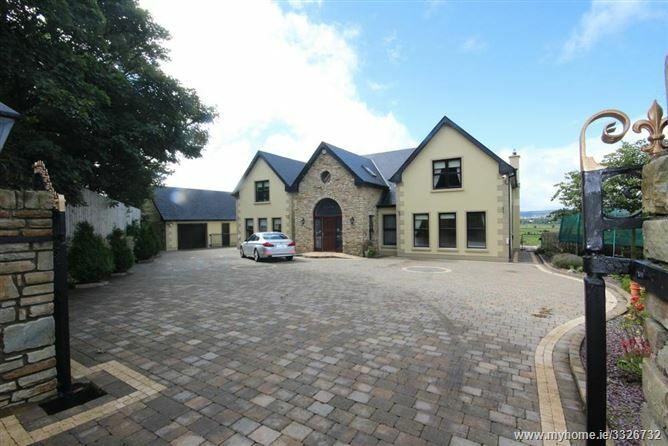 The property is finished to an exceptional standard throughout. 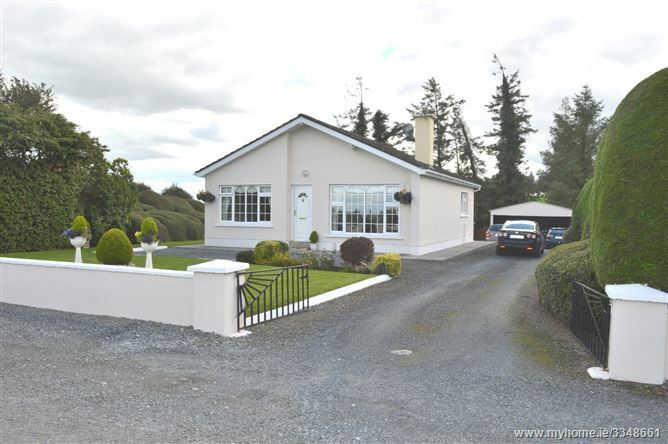 This charming bungalow sits on over an acre of beautiful mature gardens, which encompasses a pond and is situated close to the village of Kilgarvan. 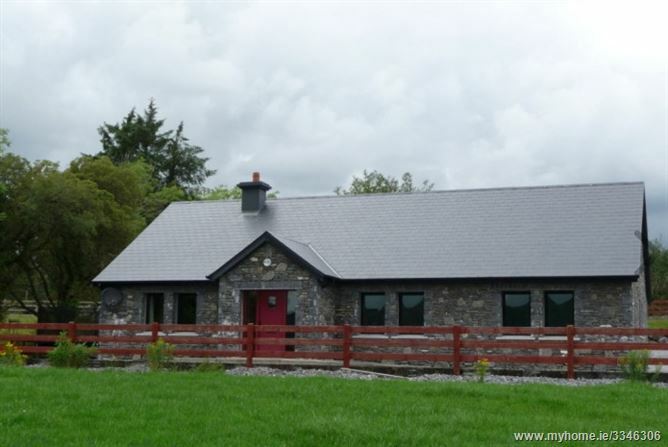 Accommodation consists of Conservatory, 3 bedrooms, kitchen, living room and bathroom, with adjoining two bed self contained apartment. 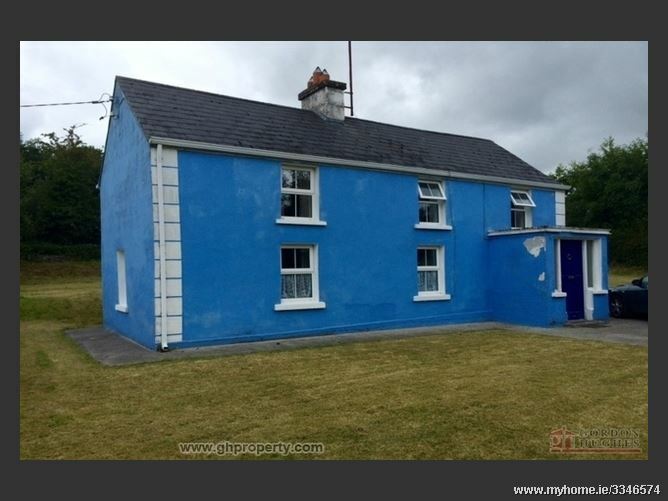 This property may need of some cosmetic work but is structurally good. 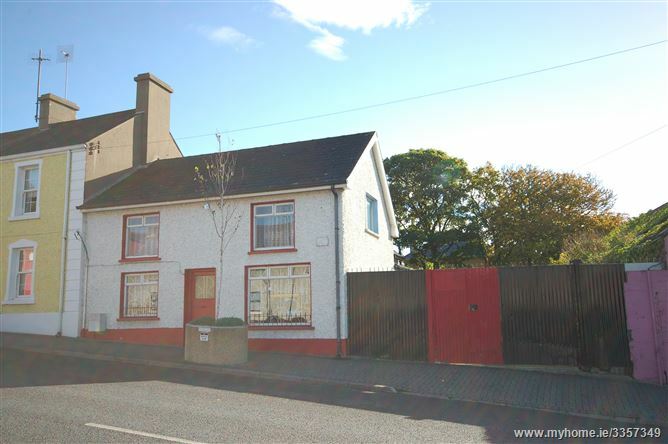 Also included in the sale of this property is detached garage.